Not even an hour ago Rockstar Games officially announced Grand Theft Auto V is planned for a Spring 2013 launch for Xbox 360 and PlayStation 3. 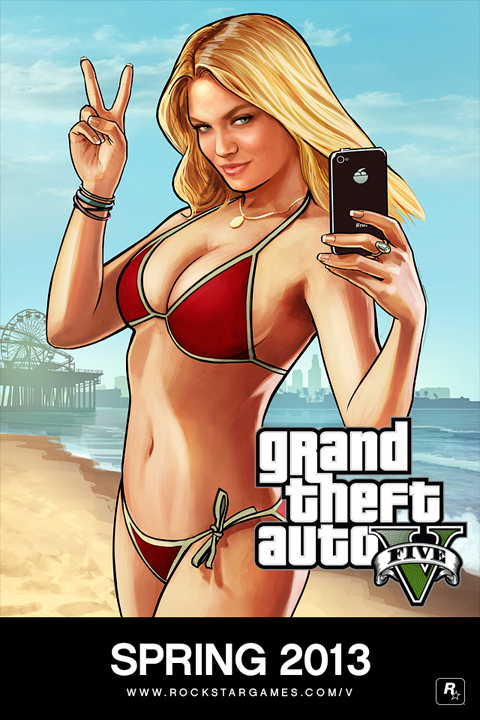 Starting next week on Nov. 5, 2012 GTA V will be available for pre-order everywhere and fans can expect a huge unloading of info to be made available on the game this November. For more information please vist Rockstar Game’s official website.